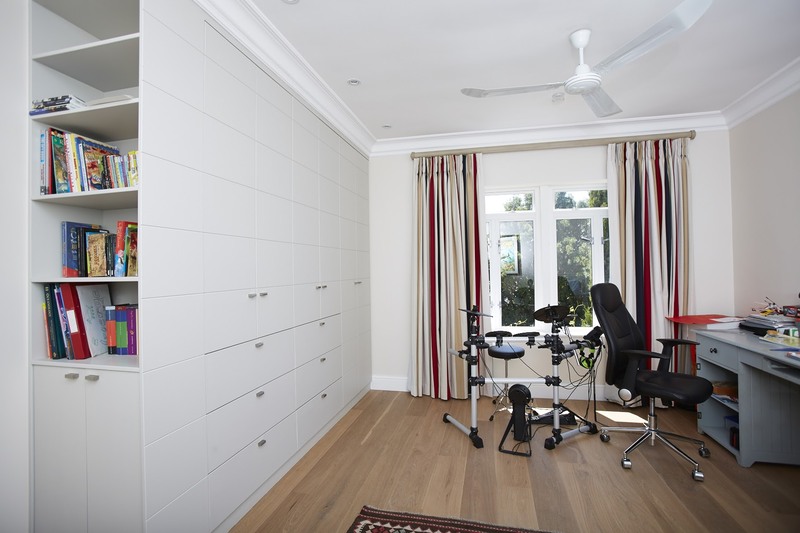 We can transform your home office or study with a variety of cabinet, storage and shelving options. In most families, the home office plays a wide variety of roles. If you work from home, it is your 9-to-5 place of business; for others, it’s a place to pay the bills, go through mail or store important documents. For kids, it’s a homework spot, or maybe the place to play hours and hours of computer games. 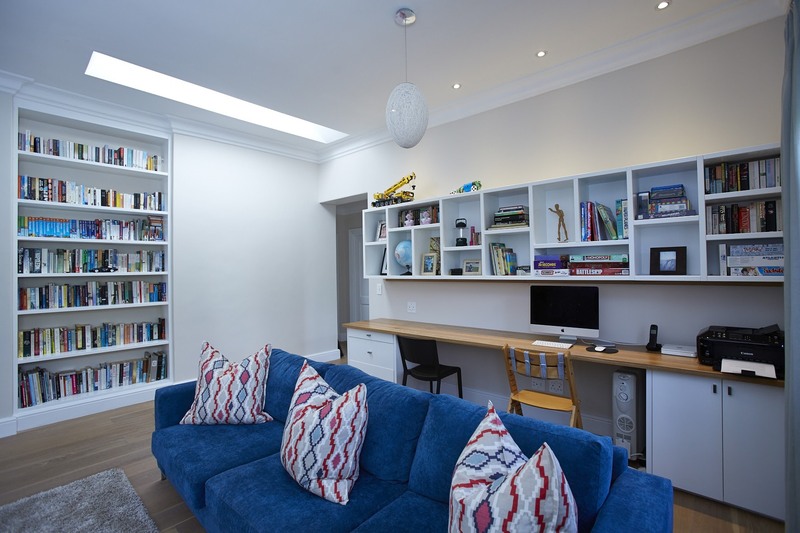 It can be a library, a sitting room or just a quiet place for taking good naps. 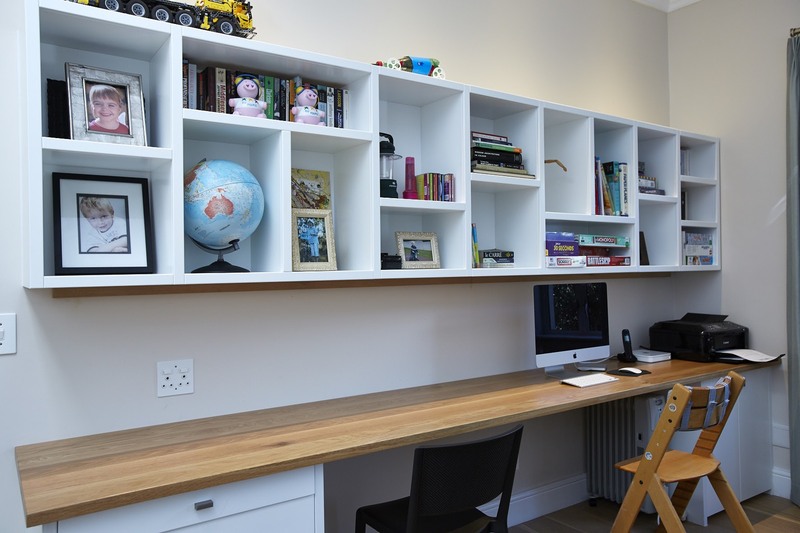 If you’re planning on renovating and redecorating your office we will help you make the most of this space whatever your needs, we can even custom build furniture and desks to suit your needs.